0:01: Saul Goodman is introduced working in a Cinnabon in Omaha, Nebraska in black and white. This is a future scene – at the end of Breaking Bad he said he would disappear and work in a Cinnabon. He is then shown drinking a Rusty Nail with Dewar’s white label. 0:05: We are now in real time for the show. Saul is preparing for a closing argument in a criminal trial by practicing in front of a urinal in the restroom. He then pops into court and starts speaking to the jury. Saul is representing 3 criminal defendants. This raises some significant conflict of interest issues. While all three may be aligned, they might have been better served with separate counsel so that one could flip on the other. Hard to do with the same attorney. Hope he at least got a signed conflict waiver. a. A lawyer shall not represent … a client if there is a significant risk that … the lawyer’s duties to another client … will materially and adversely affect the representation of the client, except as permitted in (b). having been given the opportunity to consult with independent counsel…. Under subsection c, however, the representation is still not permissible if it “involves circumstances rendering it reasonably unlikely that the lawyer will be able to provide adequate representation to one or more of the affected clients.” This seems likely to apply to this case. Not to mention Saul lost out on $1,400 trying all three together. 0:08: Revealed that Saul is actually “John McGill.” Saul had a lot of identify changing contacts in Breaking Bad. 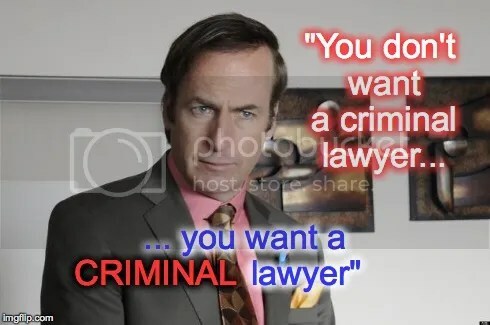 He will no doubt remake himself into Saul Goodman at some point. 0:12: Saul tries to sign up a county treasurer facing an embezzlement investigation. The wife prevents it. 0:14: MIKE! A parking attendant? 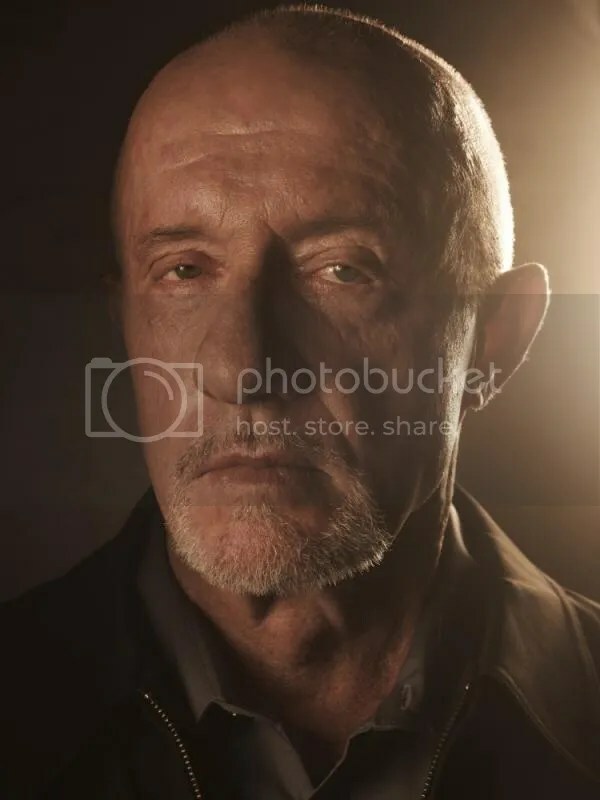 Mike Ehrmantraut – a bad man! 0:18: Skateboarders try to scam Saul by running into his car, claiming injury, and asking for money to not report it to the police. He sees through it. Because, you know, he is a scammer himself. 0:23: He gets a $26,000 check payable to “John McGill” and tears it up. 0:30: Saul’s (Or John? I’ll go with Saul.) client Chuck is fighting with his former law firm located upstairs from Saul’s basement office (with his desk in next to the water heater). The $26,000 was a payment to the client, though made out to Saul. 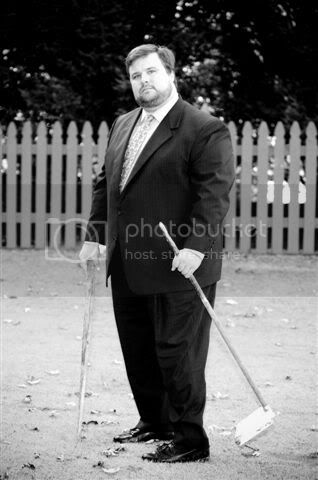 Saul negotiates and contends that Chuck wants to withdraw from the firm. Saul clearly did not clear this position with Chuck. The client controls the objective of the litigation. Rule 1.2. Also at play is communication. Rule 1.4. 0:43: Saul visits Chuck who lives in a house without electricity and a cooler for a fridge. Saul is broke and wants money-encourages his client to cash out his partnership claim. Chuck appears to be his brother. Chuck does not want to force immediate payment as it might break up the firm. Says he will get better. Chuck apparently has an issue with radio magnetism and technology. He also has a mental illness of some kind. Sauls’ McGill name is similar to Chuck’s law firm’s name which ends in McGill, Saul’s brother. They want Saul to change the name of his firm – causes confusion. Chuck encourages same. Sounds like trademark issues, but unless done in a misleading way, not an ethical issue. 0:52: Saul tracks down the skateboarders. Talks to them about staging a personal injury claim. Taking runners a whole step further. Rule 8.4(a)(4, 6 and 8, among others) – fraudulent activity and dishonesty. I have defended some of these staged claims brought as UM claim typically. The difference here is that they are targeting the tortfeasor rather than colluding with her. The plan was to scam Mrs. Kettleman, the wife of the treasurer. His plan is to appear to help Mrs. Kettleman and then get them to hire him as their criminal attorney. 1:02: The plan is executed. The skateboarder is hit and fakes the injury. But the driver does not get out of the car and drives away from the accident. The skateboarders and Saul commence hot pursuit. The driver is not Mrs. Kettleman – it is an elderly Hispanic lady. They got hit by the wrong person. 1:07: Saul comes to the door where the car is parked. “Open up, officer of the Court. Open up in the name of the law.” All true representations. Saul is dragged into the house at gun point. It is Tuco Salamanca! – the meth distributor from Seasons 1 and 2 of Breaking Bad. End episode. And Uno becomes the most watched opening episode in cable TV history.